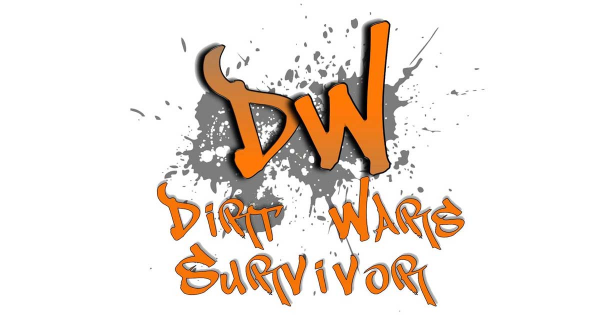 Dirt Wars Survivor (SA) is for those who want to get fit and be physically challenged. 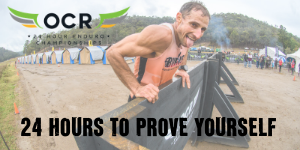 The course of around 8.5km long with over 70 obstacles designed to be tough but fun, featuring both natural obstacles alongside man made challenges. Located at Barmera, South Australia Approx 2 1/2 hours from Adelaide. Sign up today and help to support the awesome sport of obstacle racing in South Australia (SA).